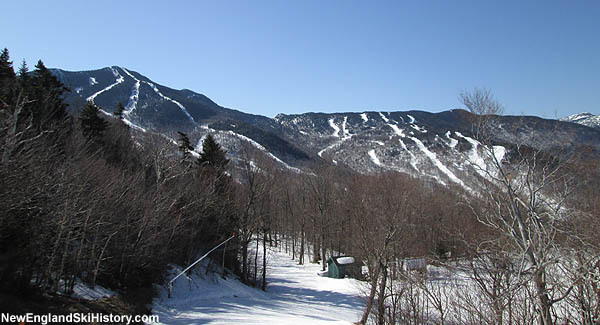 Located north of Stowe, Smugglers Notch is known for both its popular family offerings as well as its challenging terrain. This large ski area is uniquely serviced by a network of classic double chairlifts. No injuries reported, but impact to snowmaking system not known.